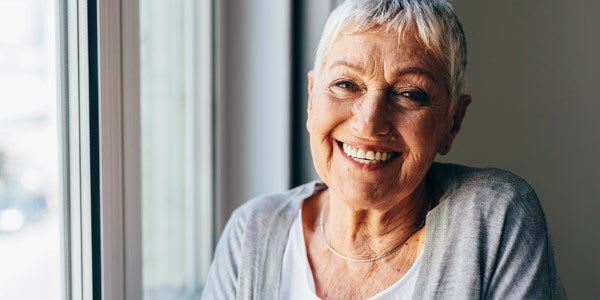 Making sure a loved one gets the right long-term care is a task in and of itself, and navigating the funding options adds additional levels of complexity to an already difficult process. At Jefferson House, we work with financial experts to guide families through the process of exploring all financial options including long term care insurance and Veterans Programs. 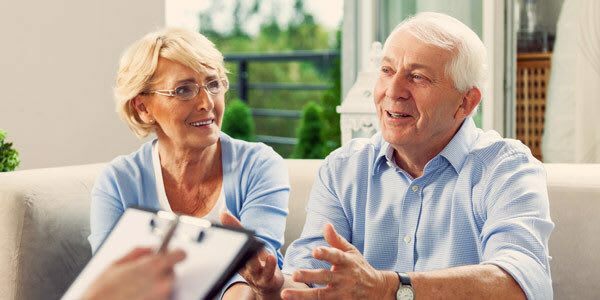 These are just a few items to consider when seeking the assistance of a financial adviser. 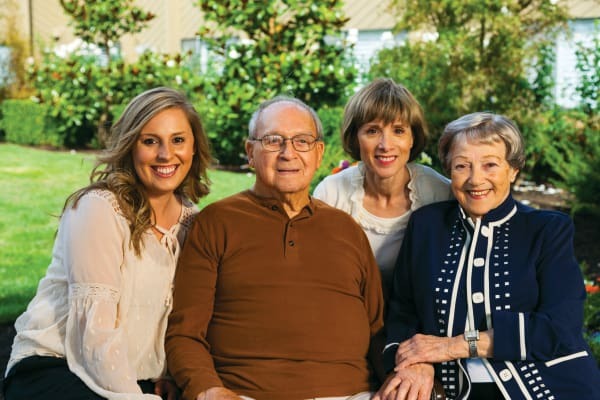 This type of insurance provides varying levels of coverage for care that is typically not covered by other forms of insurance, such as memory care assisted living. Long-term care insurance is an anticipatory protection and will not apply for preexisting conditions. The VA designed this program to help Veterans and their surviving spouses receive the financial support necessary to ensure their continuing care in a memory care setting. The VA Pension Plan provides benefits to both Veterans and their surviving spouses. This pension with the additional benefit of Aid and Attendance can provide up to $1,209.00 per month to a surviving spouse, up to $1,881.00 per month for a single veteran, up to $2,230.00 per month to a married veteran, or $2,984.00 per month to a veteran couple. 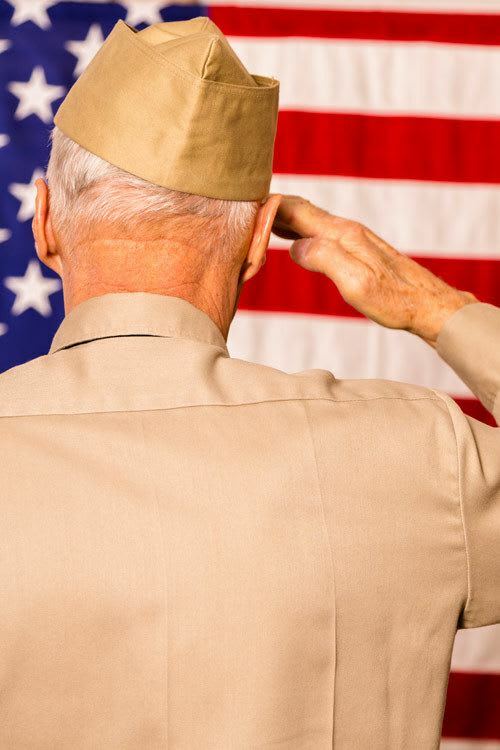 Veteran must have served at least 90 days of active duty, with at least one day served during a time of war. Veteran must show limited net worth. (Assets do not include your personal residence, car). Financial need – in general, there must be less income yearly than the cost of care provided. Some forms of life insurance can be used to fund the costs of assisted living and other care services.